The streets of Raleigh will be vibrant and full of life this weekend as Artsplosure celebrates 35 years of promoting the local arts. The weekend brings a balance of national arts mixed with local talent, providing exposure to those who are underrepresented. An arts festival would not be complete without musical performances with coverage from every genre from Jazz to Alternative music. 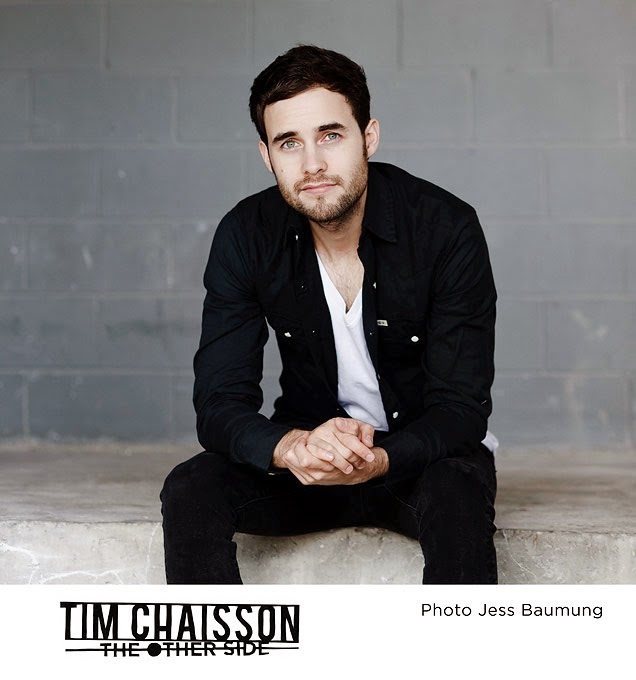 Some artists featured are Tim Chaisson Trio, London Souls, Ryan LeBlanc, and Kim Wempe. 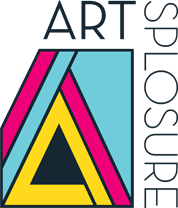 Check out the Artsplosure website for a complete listing of artists and times. Celebrate the arts at this free event on Saturday from 11-10 and Sunday from 10-8. 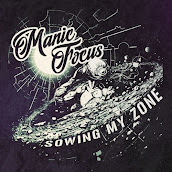 Head over to the Artsplosure website for more details.